Anxiety is more prevalent in our increasingly busier society than ever noted before. Sadly, many turn to prescribed medications with less than favorable results and harmful side effects. 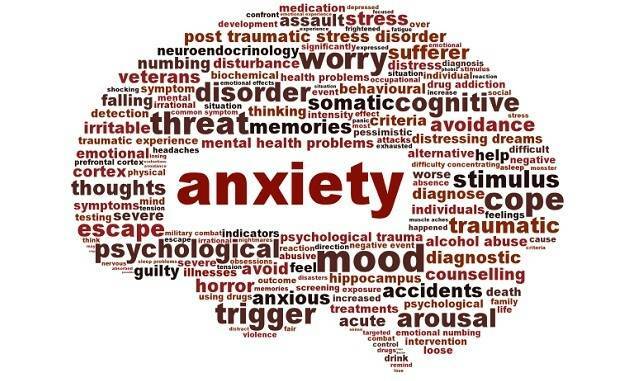 A better approach to excessive anxiety is to utilize natural remedies. While prescription anti-anxiety drugs may be appropriate for a hospital procedure, these drugs should be avoided for home use. Most are highly addicting. Since anxiety often presents with body pain, many people with anxiety often are prescribed pain medications. A quick glance at today’s news shows the drug addiction epidemic so prevalent today. Read on for more tips on completely natural ways to counteract anxiety. Many individuals are doing yoga or meditation for stress relief. There are copious books, videos and CD’s on these subjects available on the market. Both of these activities use self-calming techniques, like focusing on breathing, to induce feelings of well-being. These are extremely effective ways to get rid of anxiety symptoms. These symptoms include increased negativity, agitation, feelings of impending doom, concentration problems and racing thoughts that keep an anxiety sufferer up at night. Anxiety often mimics other health conditions. Individuals may develop muscle twitches, nausea and digestive issues, headaches, overwhelming fatigue, a squeezing feeling within the chest, breathing difficulty and more. If anxiety comes on while at work, try putting a water fountain on your desk. The pleasant sound of water flowing relaxes a great majority of people. When possible, organize your work time to allow plenty of short breaks and limit unnecessary interruptions. It helps to have family pictures, live plants and other pleasing accents. These tips can also be used in the bedroom. People should not keep televisions or phones in the bedroom. Keep the temperature comfortable, have a high-quality mattress with desired comfort features, use soothing colors like blues and greens and keep the light dimmed to aid the body’s natural sleep rhythms. Along with proper rest, anxiety sufferers report less symptoms when they do regular exercise. This should be something enjoyable like dancing, swimming, running or just a walk through your neighborhood. Being outdoors boosts your mood, and sunlight is a source for Vitamin D. Endorphins promote the pleasure centers in our brains. This is the same spot that many addicting drugs target. 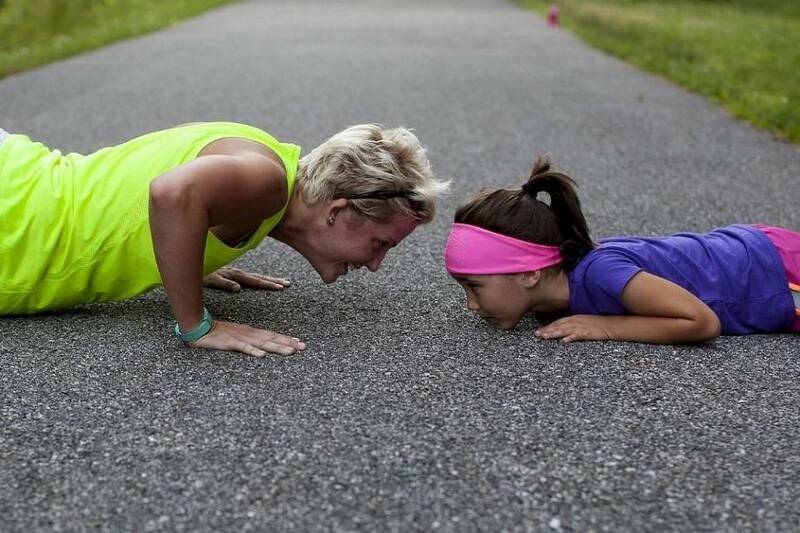 People can get the same benefits, without the ugly side effects, just by initiating a regular exercise regimen. Exercise promotes endorphin releases. People that eat healthy experience less anxiety overall. It is recommended that individuals cut down on high-fat and high-sugar foods. Choosing fresh fruits and vegetables and eating less red meat can dramatically affect how a person feels. Better nutrition habits help people feel calmer, more energetic, and they are better able to maintain a healthy weight. Taking Redicalm can ensure that your body has the essential vitamins needed to perform adequately. Increasing water consumption and cutting back on anxiety provoking drinks containing too much caffeine does much to keep anxious feelings and symptoms at bay. There are a myriad of ways to decrease anxiety. When people incorporate even one into their lives, improvements are soon noted. Take charge of anxiety and stress by developing healthy habits to encourage a relaxed mood. The more natural ways used to defeat anxiety, the better people ultimately feel.